Obviously this video is a little tongue in cheek. Nevertheless implanting an idea in your unconscious mind does not have to take a long time. 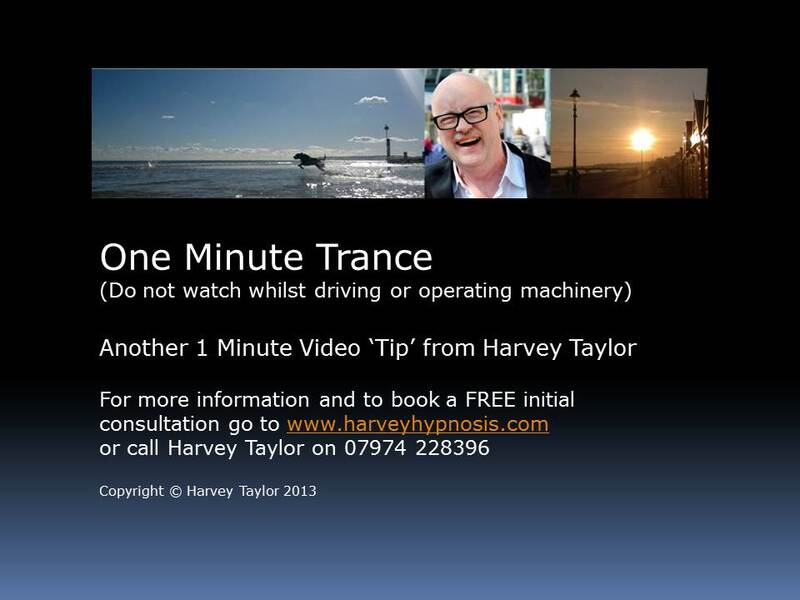 To find out more about how hypnotherapy might help you to resolve personal issues, life challenges and anxiety book a FREE initial meeting with Harvey Taylor now.